WHY WE LOVE IT: We've all spent hours glued to episodes of shows like True Detective and House of Cards that explore deeply flawed and morally complex characters. 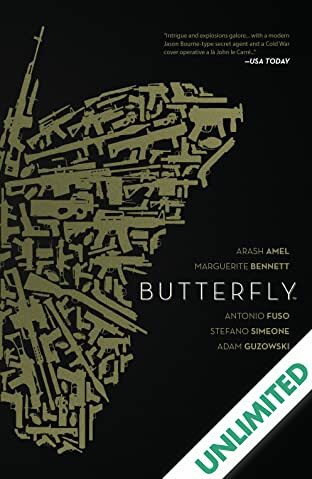 In BUTTERFLY, screenwriter Arash Amel (Grace of Monaco, Erased) brings that aesthetic to comics and the espionage genre, exploring the true nature of people who devote their lives to covert ops and the deceit, solitude, and violence that comes with it. 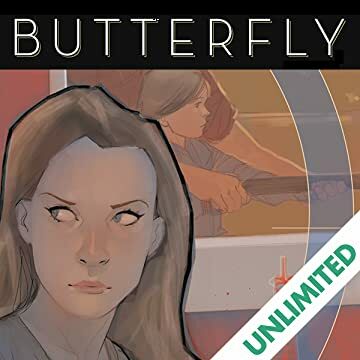 WHY YOU'LL LOVE IT: Marguerite Bennett has been making a name for herself with her work on Lois Lane, Batgirl, and Earth 2: World's End and we can't wait for fans to see how she explores the dark world of spycraft. There's no one better in the espionage genre than Antonio Fuso, the artist behind the critically acclaimed run of GI Joe: Cobra. 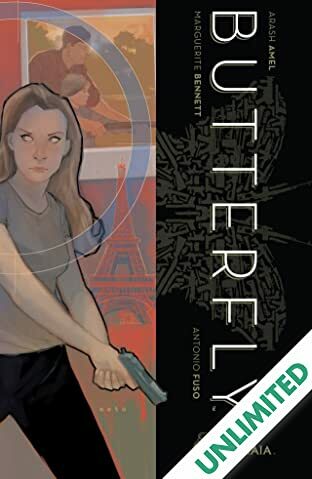 It's the perfect creative team for a morally complex story of violence and family set in the web of a global conspiracy. 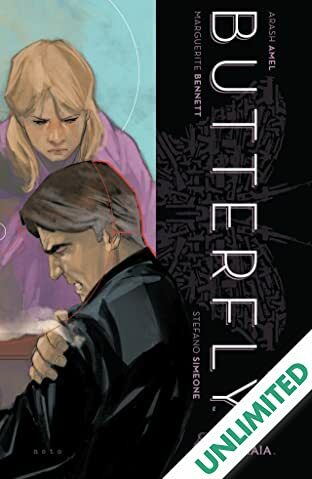 WHAT IT'S ABOUT: Butterfly is one of Project Delta's deep cover agents, no birth certificate, no social security number, a complete ghost. When her cover is blown and she is set up for a murder she did not commit, she is unknowingly led to her father's doorstep, a man she thought died 20 years ago. 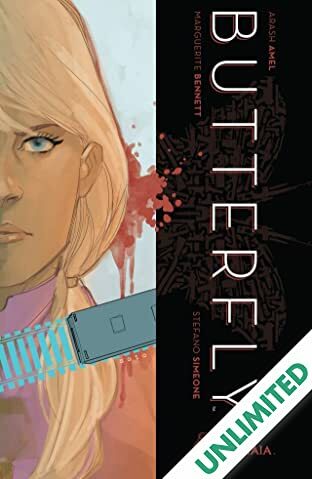 Codenamed Nightingale, her father was once a member of the very same Project Delta, a spy in the violent aftermath of the Cold War, and believes they are behind her set-up. 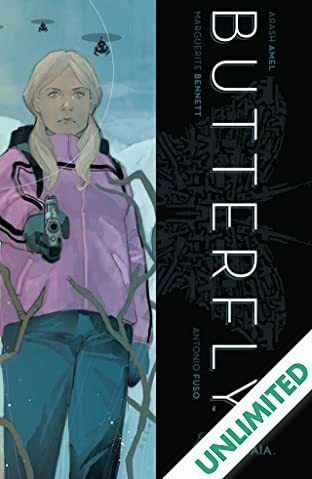 Trained to trust nothing and no one, Butterfly must decide whether to seek answers with the Project, or believe the man who betrayed her years ago.